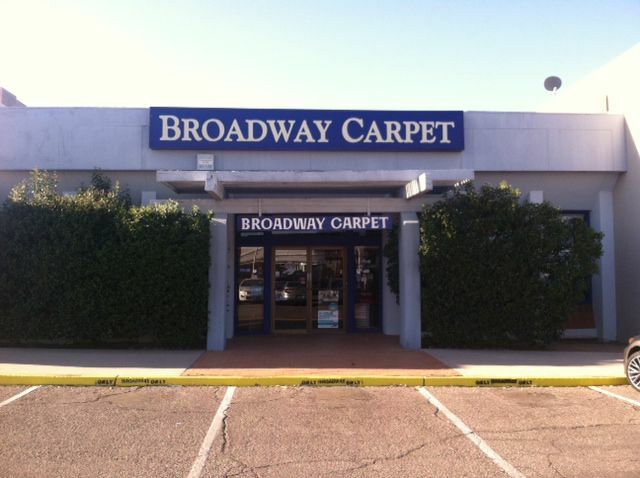 Broadway Carpet has all of your flooring needs covered. Our experienced staff of professionals will be happy to assist you with selecting the right choice for your home or business. Broadway carpet is owned by the Leber family, who has had retail flooring experience since 1960. The current owner also has wholesale and retail experience working with Armstrong and has extensive contacts within the industry. Broadway carpet also boasts flooring sales specials with over 100 years experience.